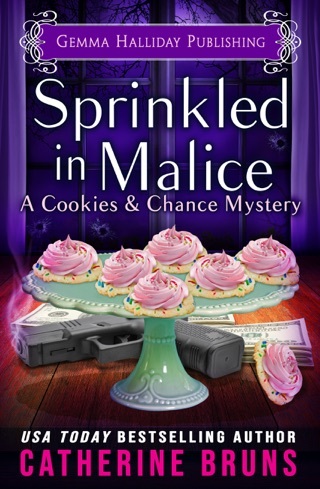 Full-time baker and sometime-sleuth Sally Muccio is enjoying life as a new bride and only wishes that sales in her bakery would pick up. So when popular TV host Donna Dooley invites her and best friend, Josie, to be guests on Someone's in the Kitchen with Donna, it’s the answer to their prayers. The pair is excited about the opportunity until they discover Donna's new assistant is none other than Josie's former nemesis from culinary school, Kelly Thompson. Like cookies in a hot oven, temperatures rise, and their animosity escalates into a food fight during the taping—which then goes viral! But when a dead body is then discovered on the set, fingers immediately point to Josie, and Sal's usual sassy partner is at a loss of how to defend herself. 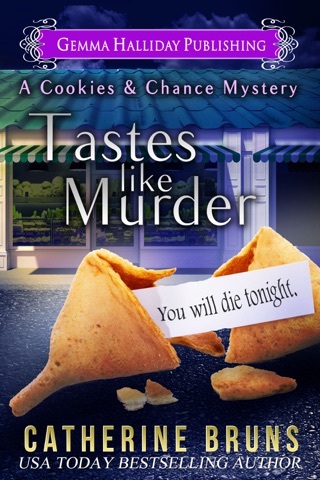 Sal's world is once again plunged into chaos as she attempts to keep her friend out of jail, control a blast from the past that threatens to harm her marriage, and keep her crazy parents at bay as they film a commercial for a funeral home. 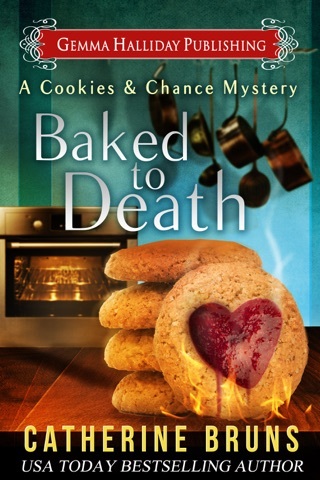 Already knee deep in dough, Sal discovers a possible link between the current murder and an unsolved one from the past. 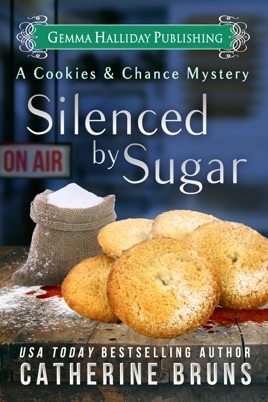 But she’ll have to work fast because a killer is on her trail and determined to silence Sal...forever. 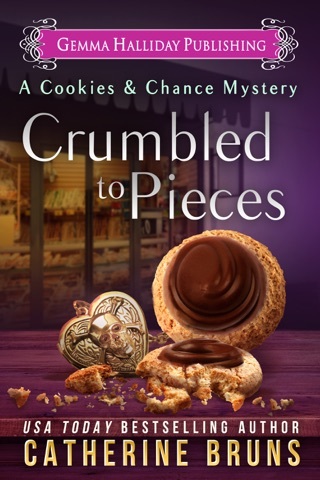 "Catherine Bruns has whipped up another delicious treat with this delightful cozy. 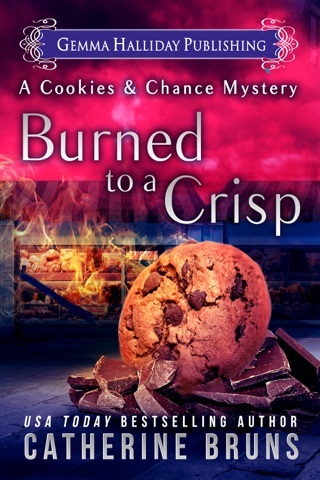 If you like your mysteries to taste sweet this one is a good choice." —Night Owl Reviews, Top Pick! "I want to visit more with all of the quirky characters just to see what crazy and outrageous things they will do next!" Grandma Rosa is the star of the show! Sally, Josie, Mike and the cast of characters are entertaining and will make you laugh out loud! 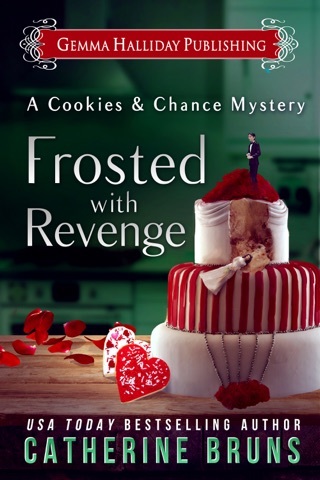 Love and loyalty will defeat greed and treachery in the world of cookie baking. Pick up this delightful read, and sit back and enjoy! I always enjoy the crazy adventures of Sally and her family and this was no exception. Light hearted, funny, intriguing - she never disappoints! And her family is a hoot! 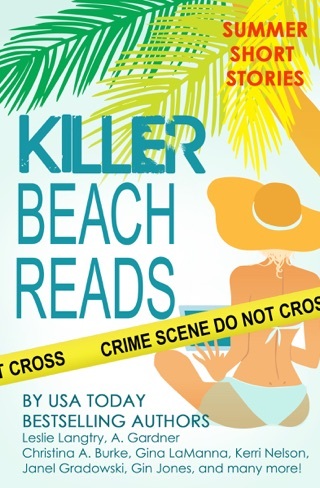 You will love this easy read fun mystery!